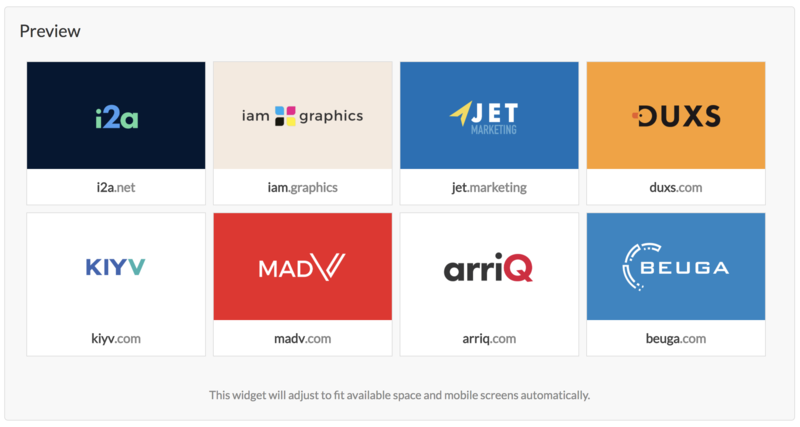 As of today, sellers can feature their Brandpa names on their own websites with Brandpa widgets. 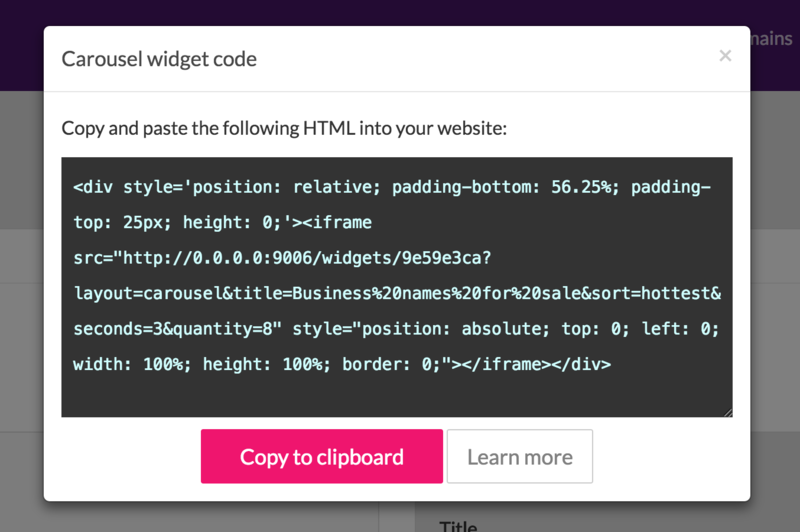 Still not sure how to get widgets on your website? Contact us on our Slack channel, or email us at info@brandpa.com.